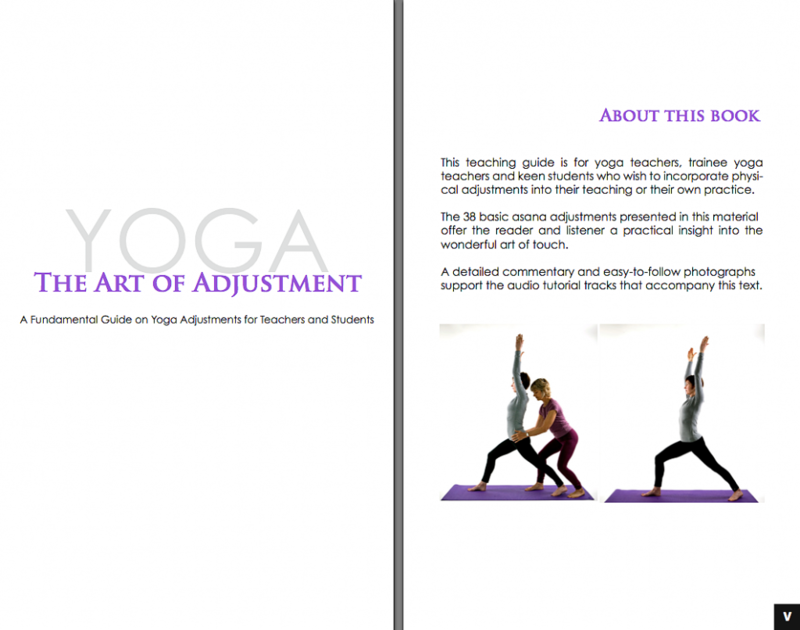 The Art of Adjustment eBook comes with extensive MP3 audio tutorials on the 38 fundamental yoga postures and their adjustments. 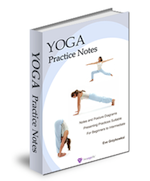 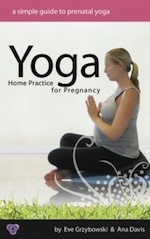 It is a teaching guide designed for yoga teachers, trainee yoga teachers, and keen students. 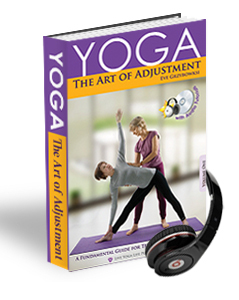 As this is an eBook with MP3 audios, you download this product from our website after purchase. 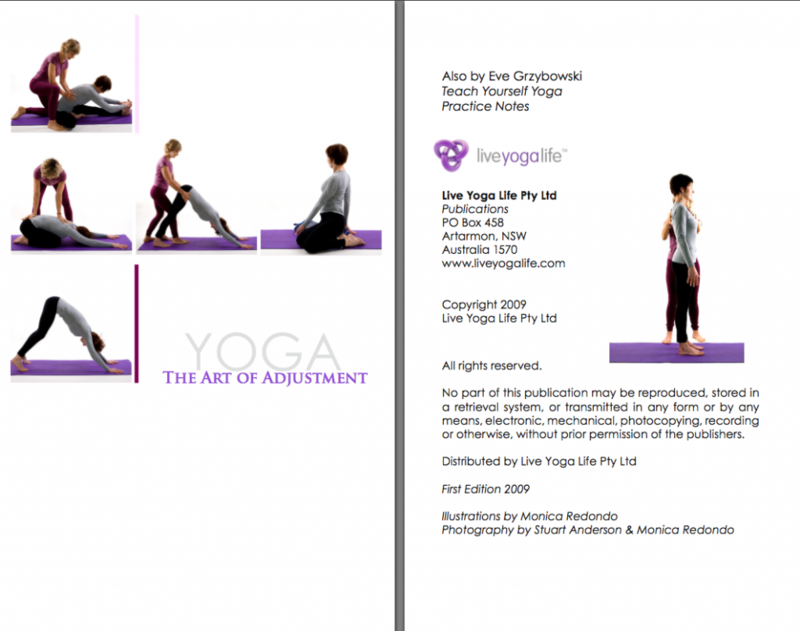 Chapter 1 – Eve Grzybowksi talks about the different styles of learning and the elements to an adjustment. 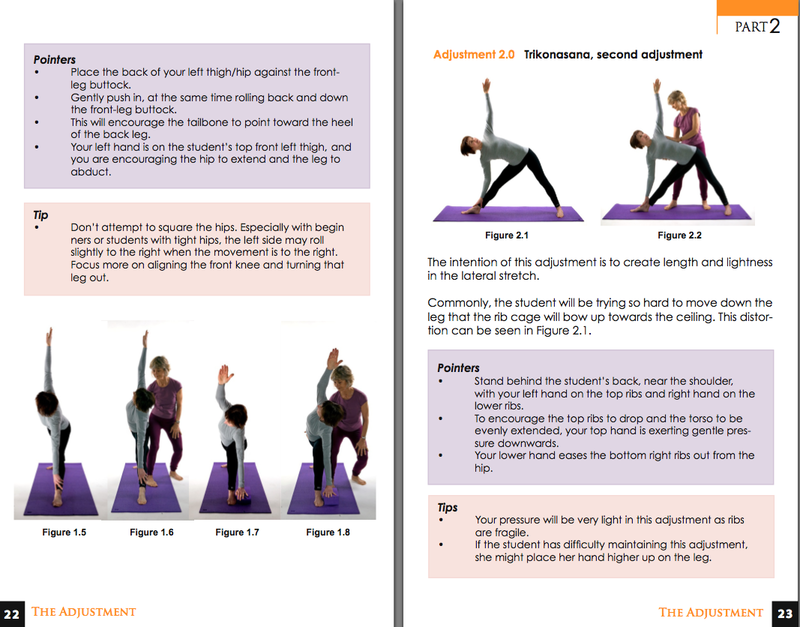 Emphasis is given on the adjuster’s intention and posture. 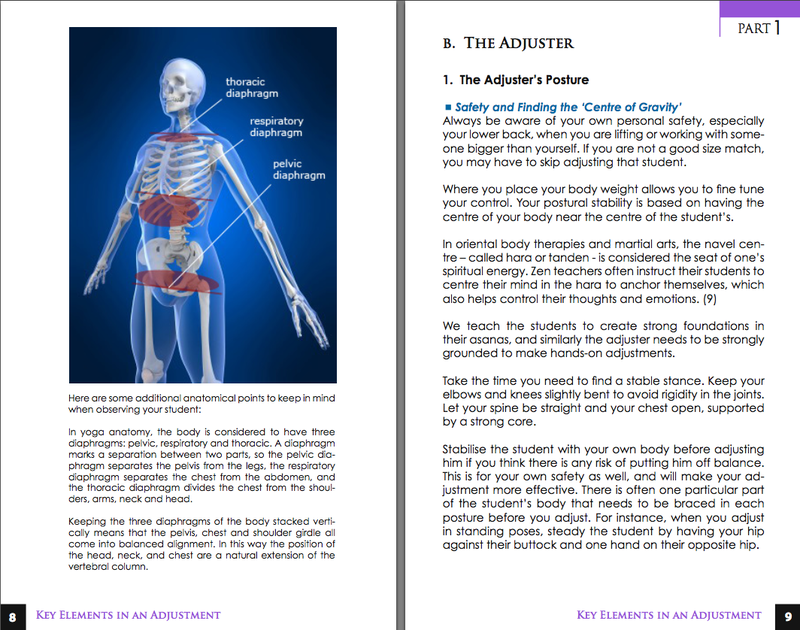 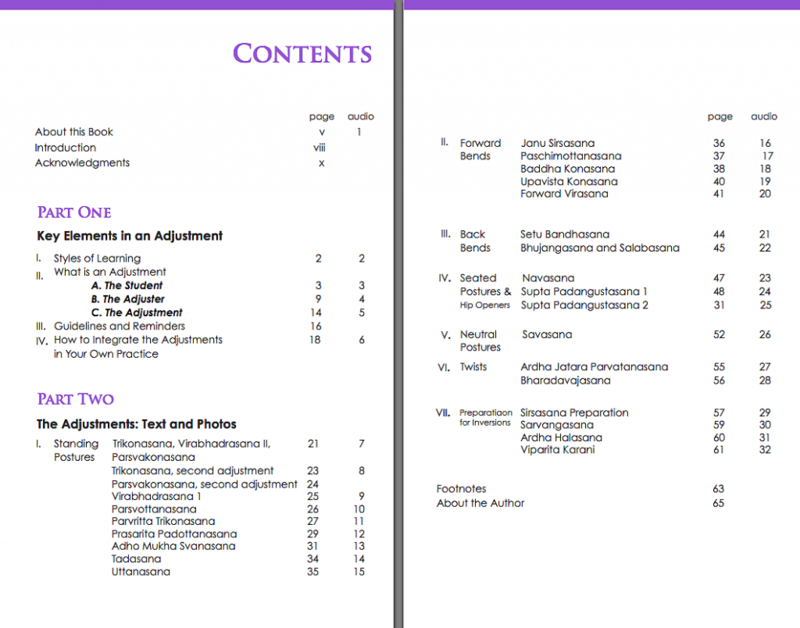 Chapter 2 – Has extensive instructions and easy-to-follow photos on each adjustment. 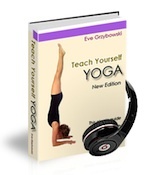 This supports the MP3 tutorial tracks.